Hanover - After helping Bayer 04 Leverkusen to back-to-back Bundesliga wins over TSG 1899 Hoffenheim and Hannover 96, Christoph Kramer is about to face arguably his toughest test yet since returning to his boyhood club earlier in the summer. Die Werkself travel to the Allianz Arena to tackle defending champions FC Bayern München on Matchday 3, but the 24-year-old midfielder insists overturning a 1-0 first-leg defeat to SS Lazio in Wednesday's decisive UEFA Champions League play-off is the priority for now. 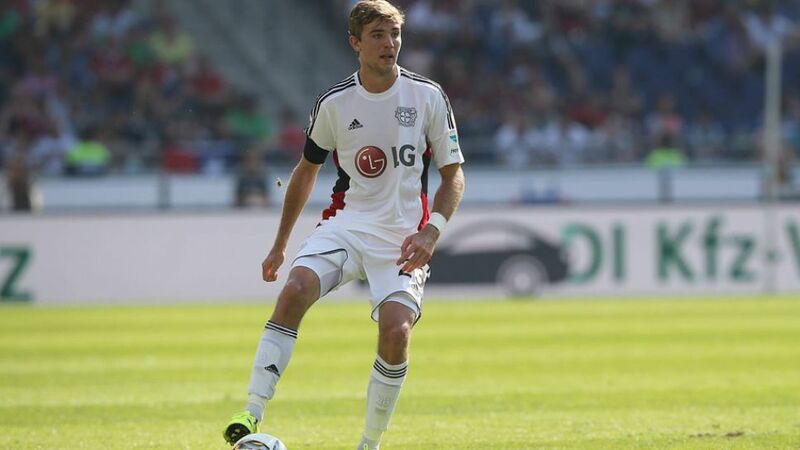 Question: Christoph Kramer, what's your assessment of Leverkusen's 1-0 win over Hannover 96? Christopher Kramer: We took charge of the game from the start. We controlled the game and gave very little away. Kramer: (laughs) If you get three points at the end of it, it’s fine. But you’re right: we failed to score the second goal today. We had chances. Question: Six points from two games. How important is it to start the season like that? Kramer: It’s always good to start well, above all for our confidence. Kramer: That doesn’t mean much so early in the season, but it feels good to already have opened up a gap. Question: You’ve got Lazio and Bayern coming up in the week. Which is the more important game? Question: Hannover lined up very defensively, sometimes even playing with five at the back. Was that good practice for what you expect on Wednesday? Kramer: Lazio aren’t your typical Italian team. I don’t think they’ll just set up to defend. Let’s wait and see.